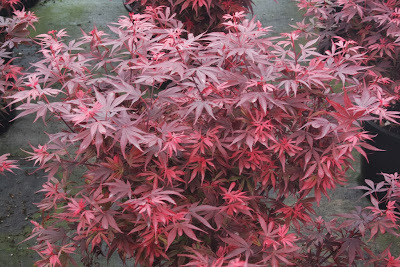 Cultivars are often named for people, and I guess if someone's name is catchy there's nothing wrong with it. 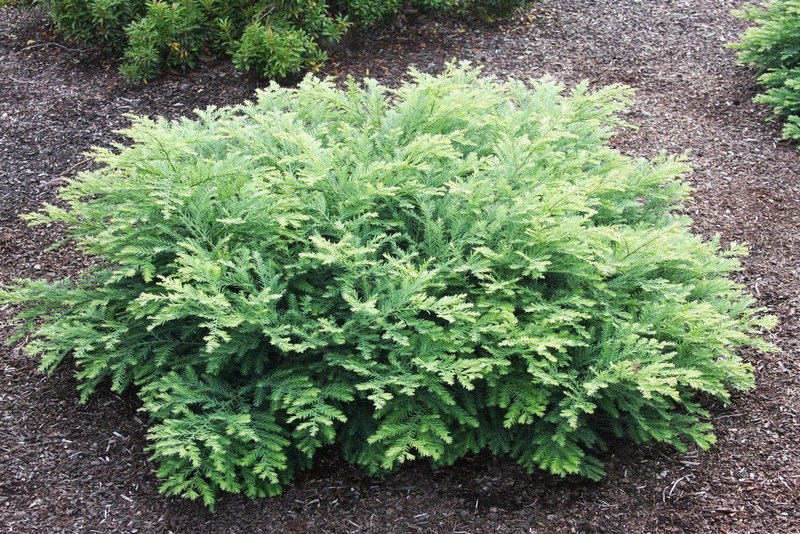 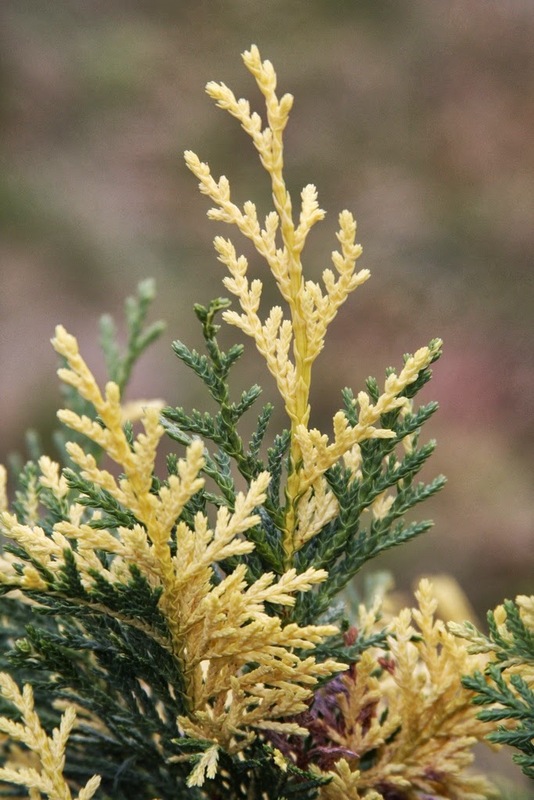 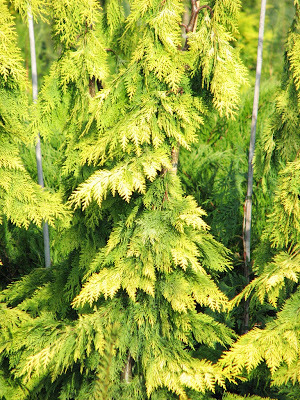 I named a variegated Chamaecyparis nootkatensis, 'Laura Aurora', for my daughter, but was chastised for it by a European dendrologist because one is not allowed to combine a "western" name with aurora, which is Latin. 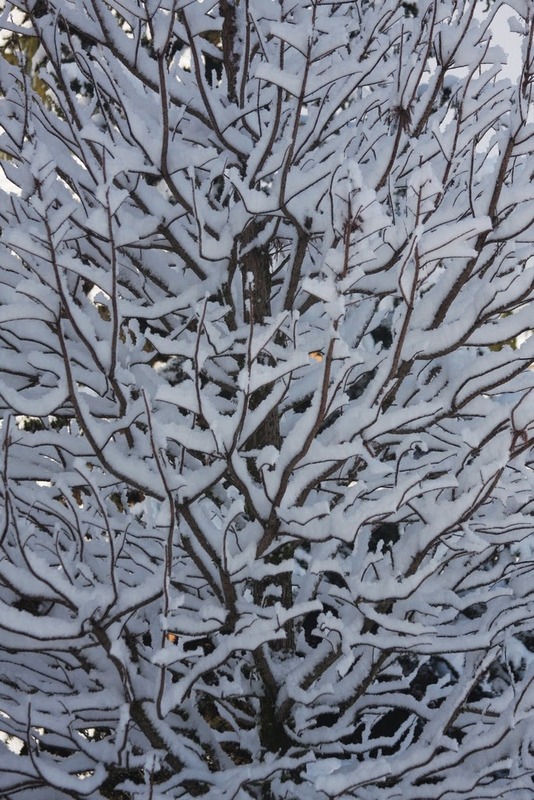 I could argue that point, but I won't here. 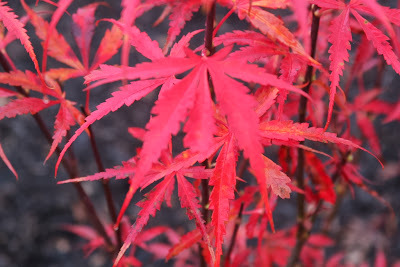 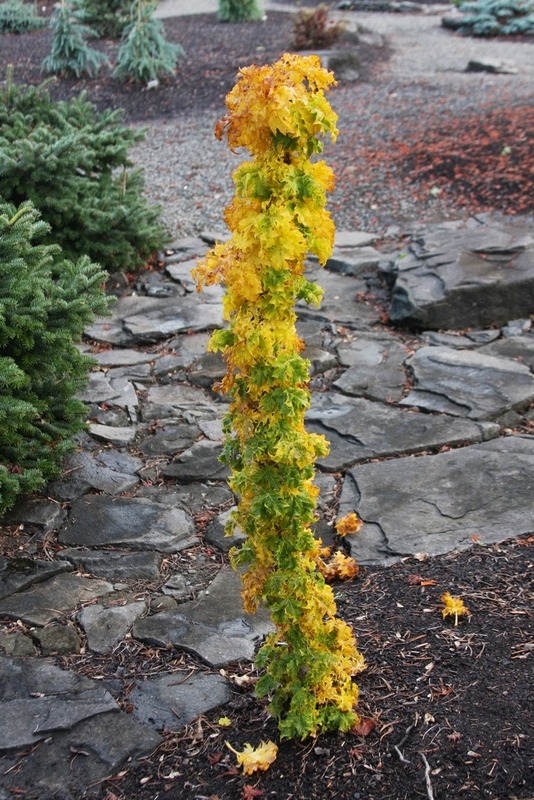 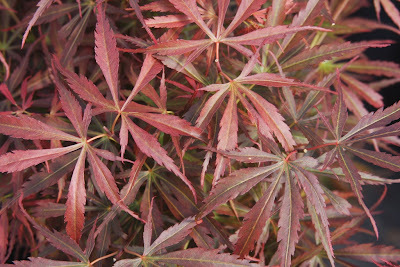 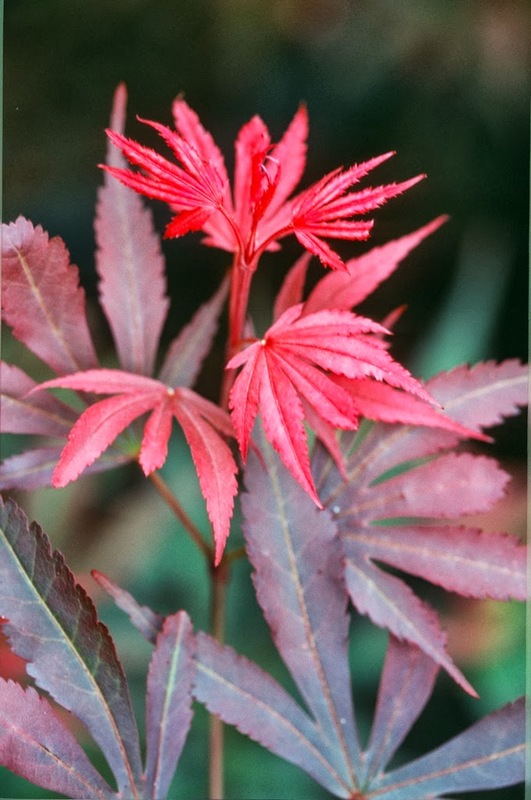 We grow a cute Acer palmatum with dainty leaves and a compact habit. 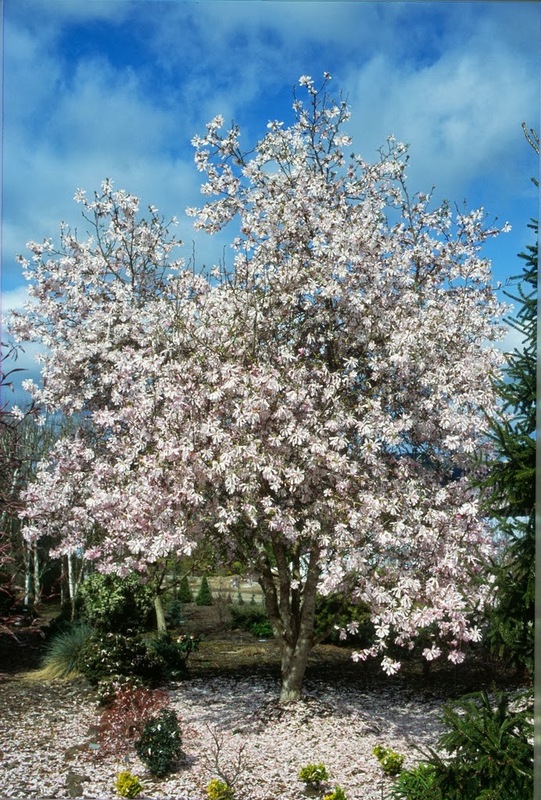 'Wilson's Pink Dwarf' is rather tender in the garden, but it will survive hard frosts and winter's cold (in Oregon) when it becomes woody and established. 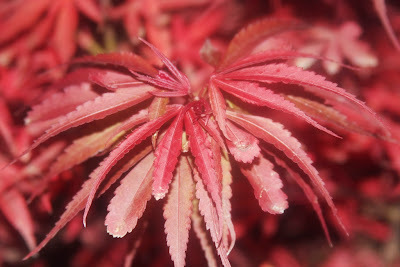 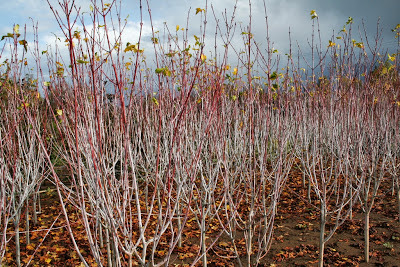 The new pink shoots are very colorful, and it is one of the first maples to emerge in spring. 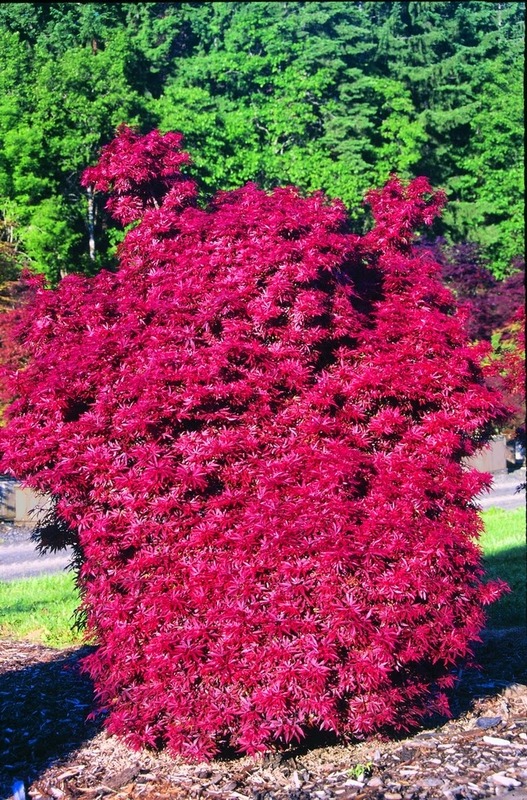 A 'Wilson's Pink Dwarf' in its prime is quite a sight to behold, as if one was looking at a bonfire. In fact, its appearance is identical to Acer palmatum 'Bonfire', a California selection where it is still popular, and I expect that they are one and the same, as James Wilson himself was from California. 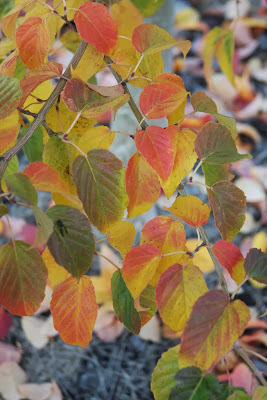 I would have preferred the name 'Bonfire'. 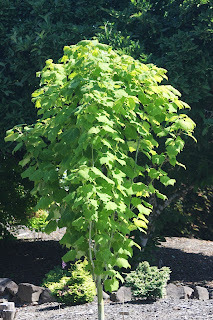 Acer platanoides 'Rezek' was a chance seedling from the late Ed Rezek's garden, and a number of these "Norway Maple" mutants would appear over the years. I think one of the seedlings received the name 'Curly Lamp Post', but since no two seedlings are identical, I threw the name 'Rezek' on mine as temporary identification. 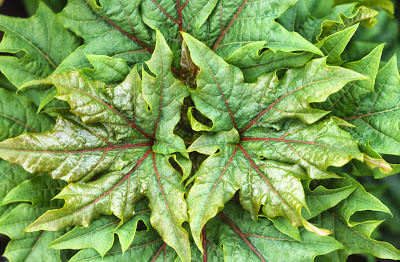 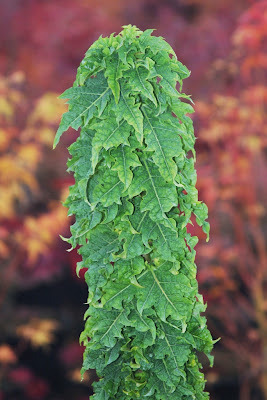 The cultivar is slow-growing, columnar with crinkled leaves, and very difficult to propagate. 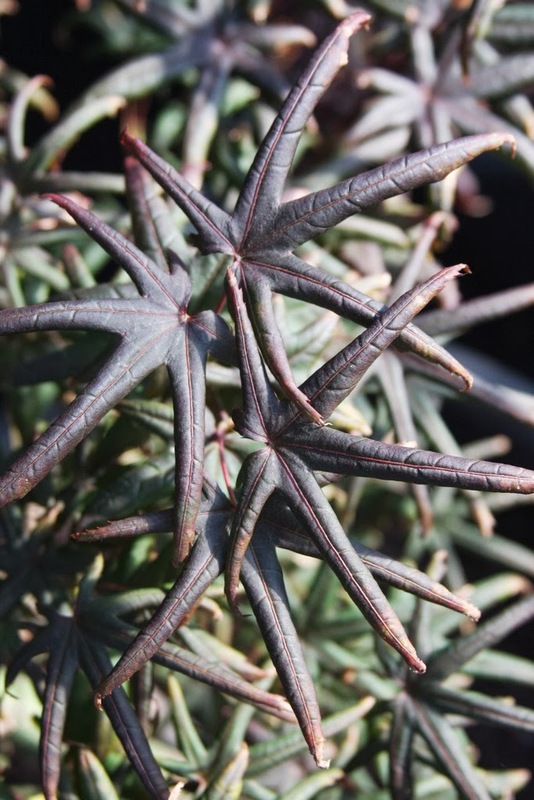 It is also in high demand, and that shows how weird plant connoisseurs can be. 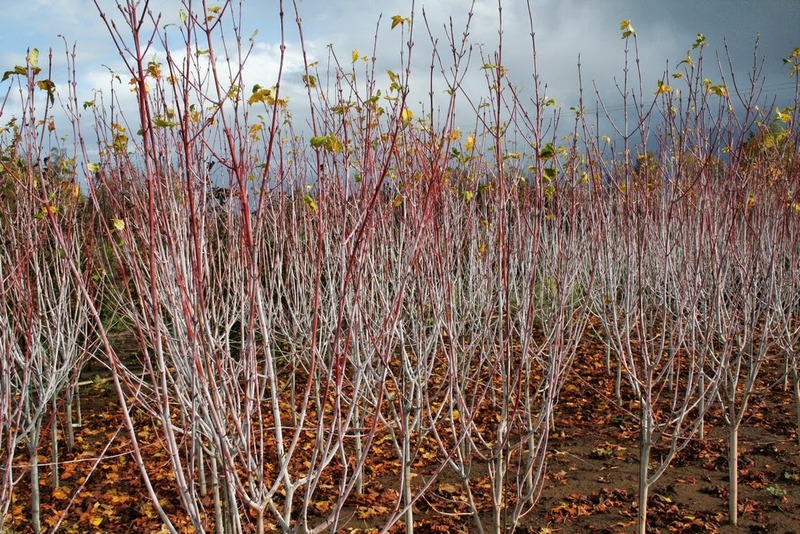 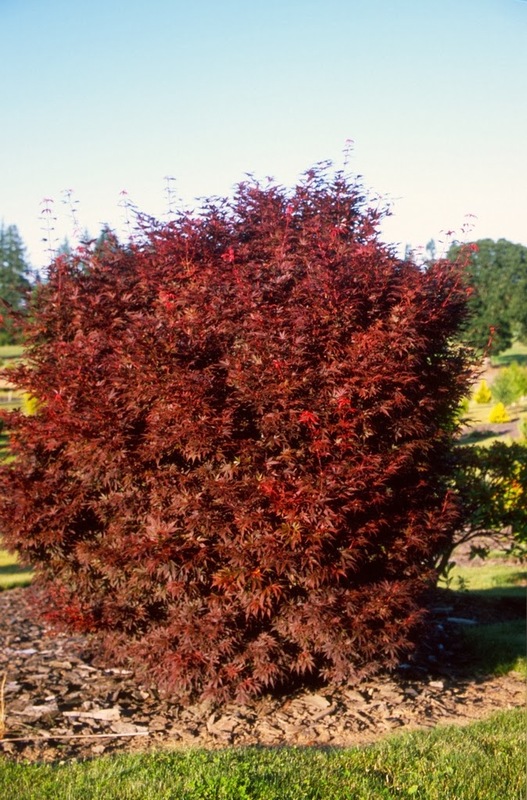 There exist a large number of dwarf red maple cultivars which originated as witch's broom mutations, and named for people, such as Acer palmatums 'Shaina', 'Skeeter's Broom', 'Jerre Schwartz' and others. 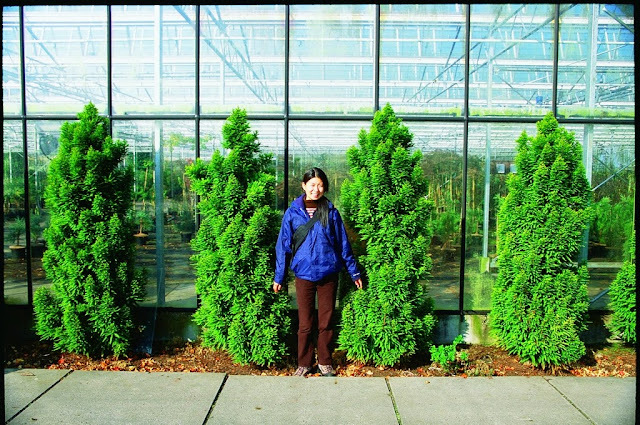 Bill Schwartz of Green Mansions Nursery named 'Jerre Schwartz' for his mother. 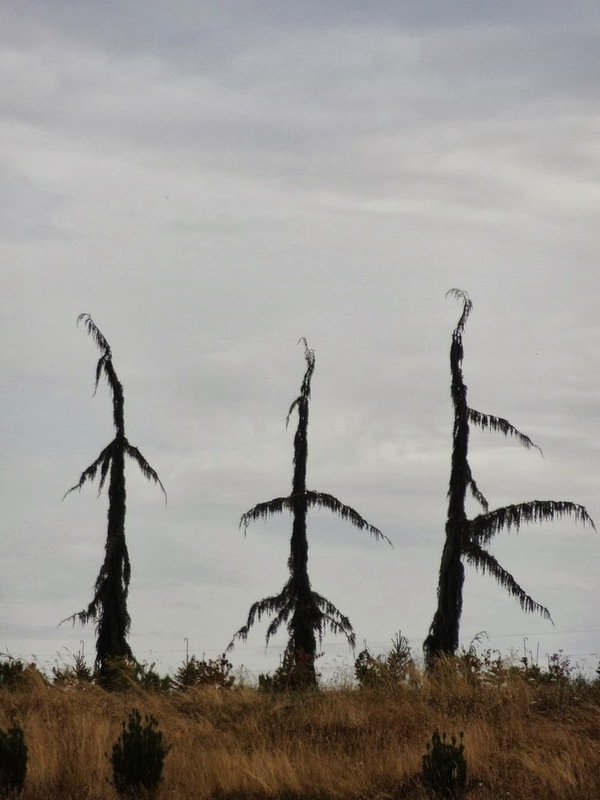 Ahh. 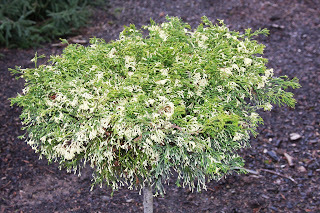 'Skeeter's Broom' was discovered and named by Edward Rodd of Raraflora Nursery, but I don't know who Skeeter is or was. 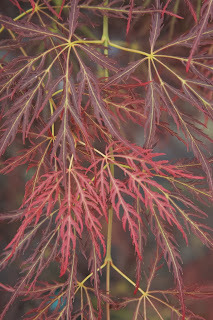 'Shaina' was from Richard Wolf of Red Maple Nursery, and I think named for his daughter. 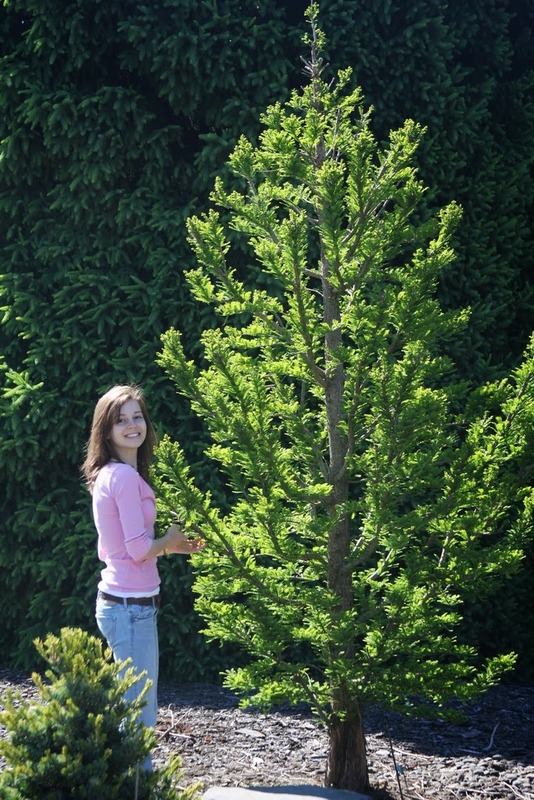 It's just my opinion, but I like the name Shaina a lot more than Jerre Schwartz or Skeeter's Broom. 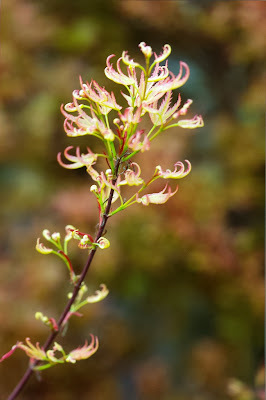 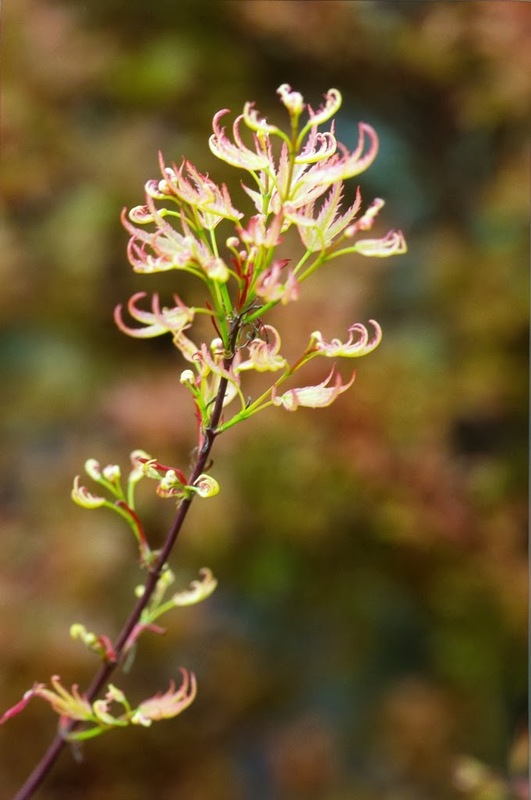 I don't know where the cultivar 'Fireball' came from, but it's an apt name and easy to remember, and really is much better than using a person's name for a maple. 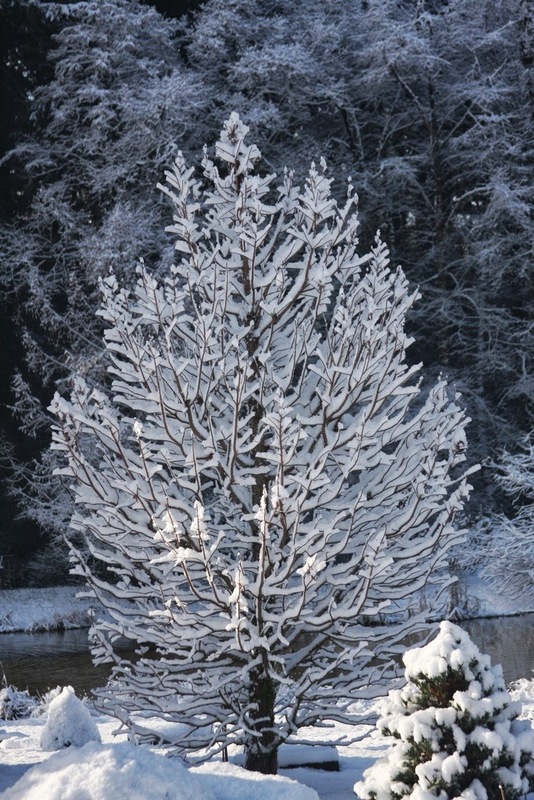 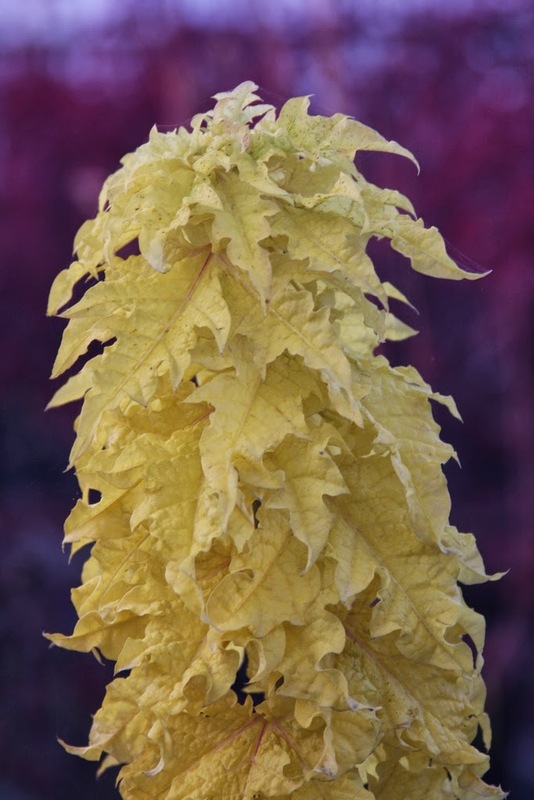 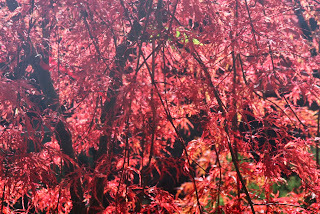 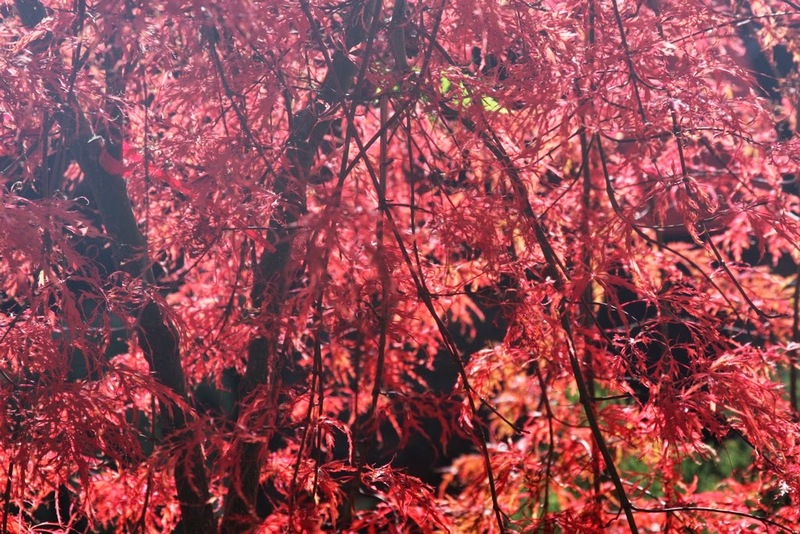 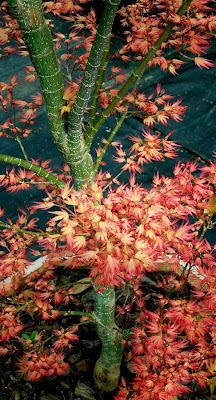 Acer tegmentosum 'Joe Witt' was named by former Heronswood owner, Dan Hinkley, to honor the late Mr. Witt of the Washington Park Arboretum in Seattle. 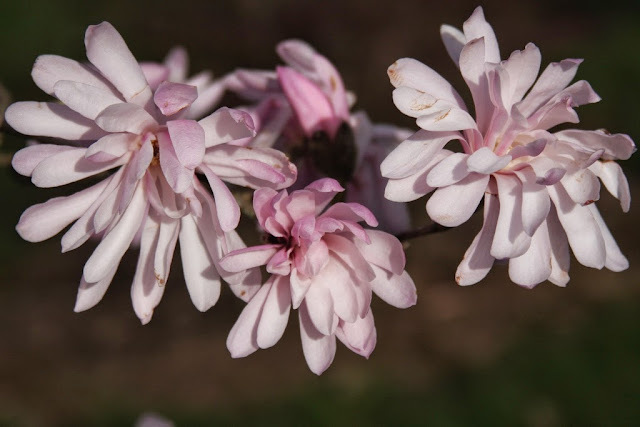 Witt's daughter used to work at Buchholz Nursery, and she would tell stories about her father bringing home seedling selections from the Arboretum to plant in their yard. We acquired scions of a particularly nice Acer davidii growing at the Witt home, and at Martha Witt's request it was named 'Serendipity'. 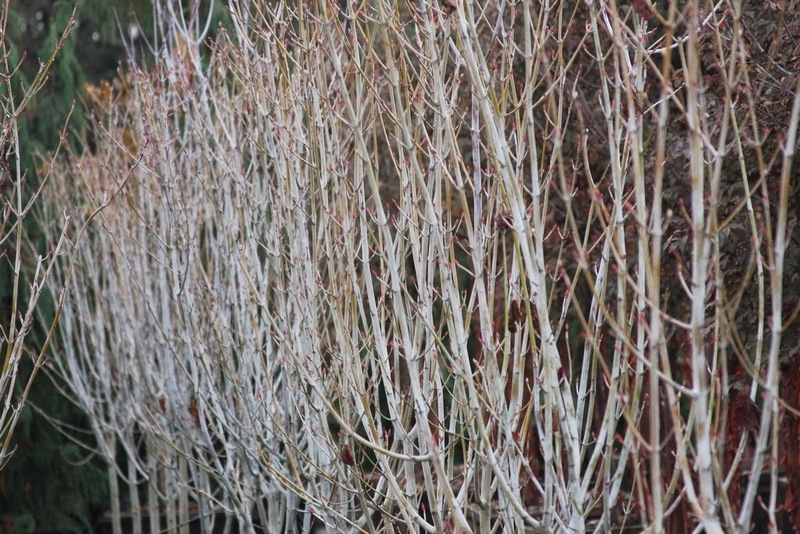 I think 'Joe Witt' is the better of the two cultivars, and the white coating on the stems is particularly attractive in winter. 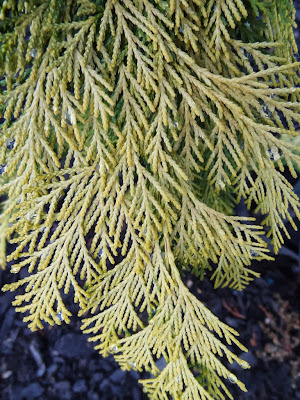 Back to those rascally Euro-dendrologists, I heard one pronounce that there were no cultivars of tegmentosum "because they all look alike from seed." 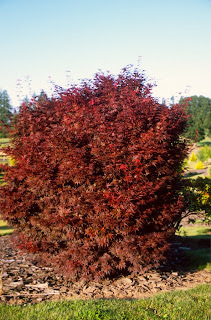 Not true, Mr. Tree Man, for 'Joe Witt' does stand out from the lot. 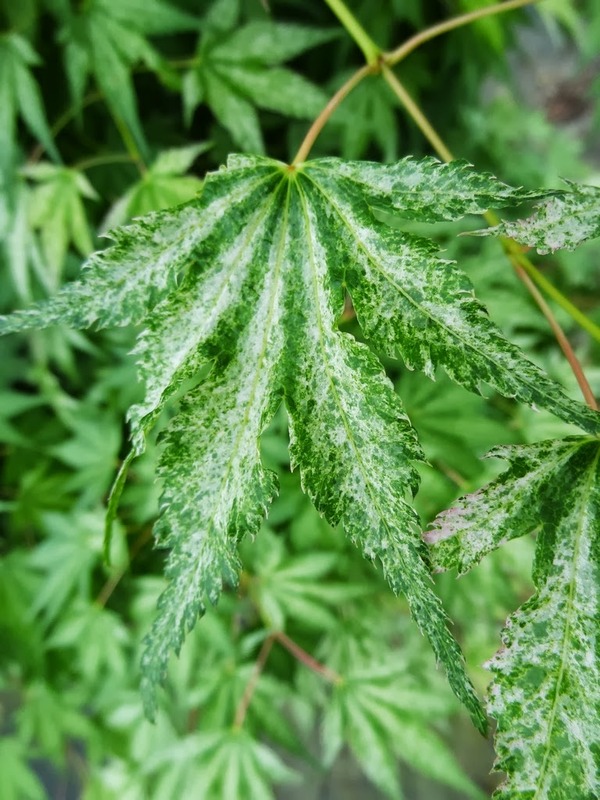 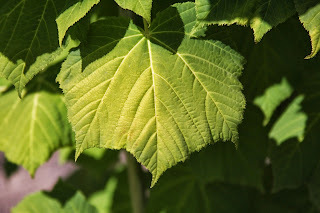 A hybrid between Acer tegmentosum and Acer davidii is Acer 'Bump', and it was discovered in the garden of Dr. Forrest Bump from Forest Grove, Oregon, but still I prefer 'Joe Witt' over all the others. 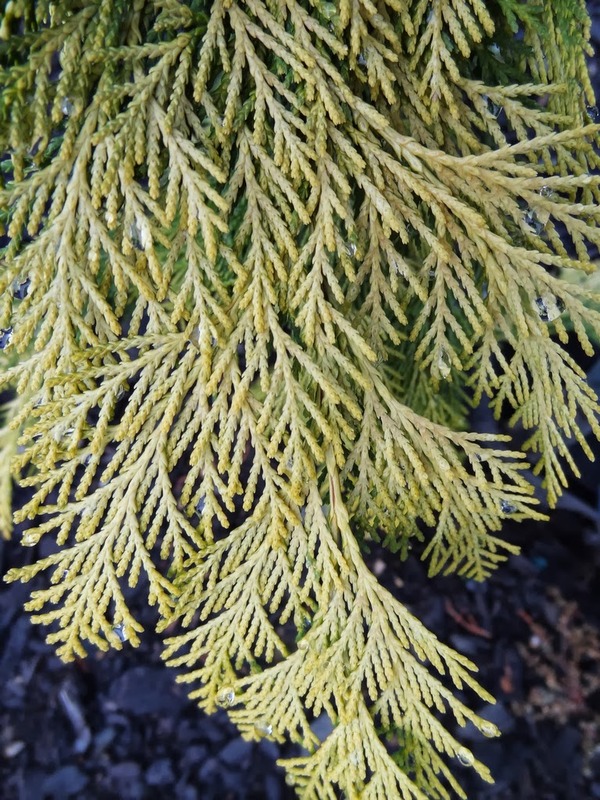 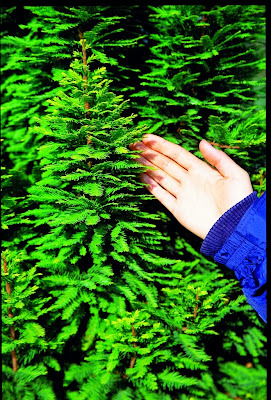 A couple of Chamaecyparis lawsoniana cultivars – and both are really nice plants – were discovered and named by Edwin Smits of The Netherlands. 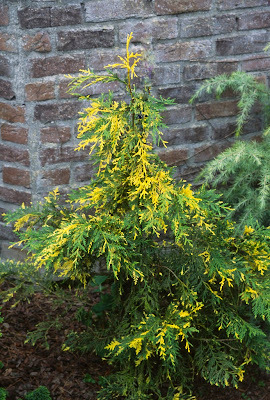 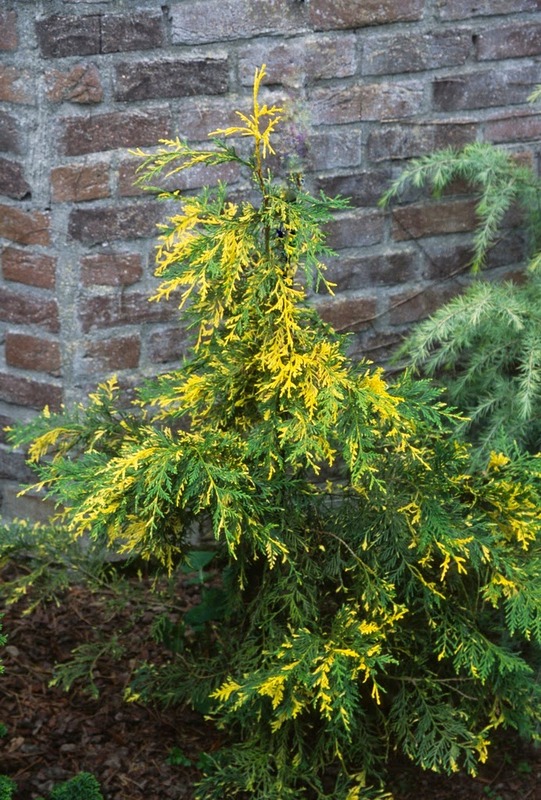 'Filip's Tearful' and 'Filip's Golden Tears' are strict weepers, meaning that they are narrow with strongly pendulous branches. 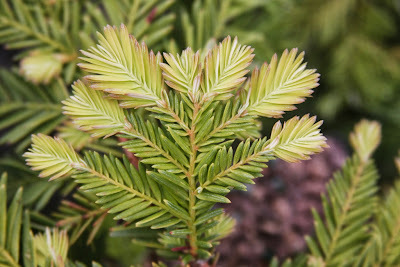 Is the Filip part of the name used because it is Edwin's nickname, or that of a friend? 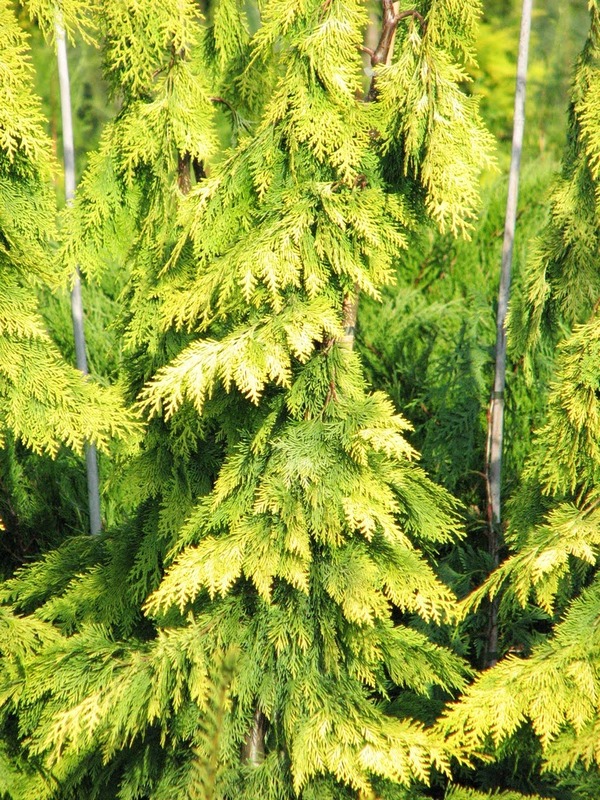 I don't know the answer to that, but he uses it on many of his selections, such as Picea abies 'Filip's Mystic Black' and Chamaecyparis 'Filip's Happy Day'. 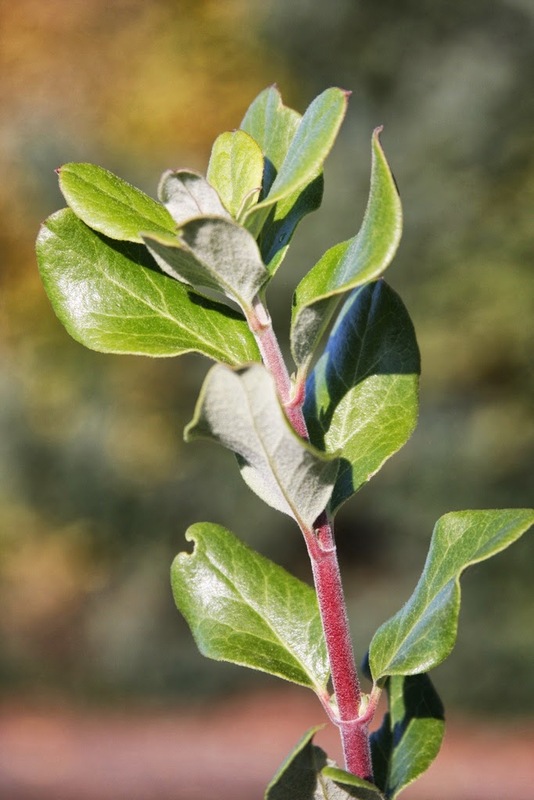 Similarly, another Dutchman names his selections with the prefix Peve. 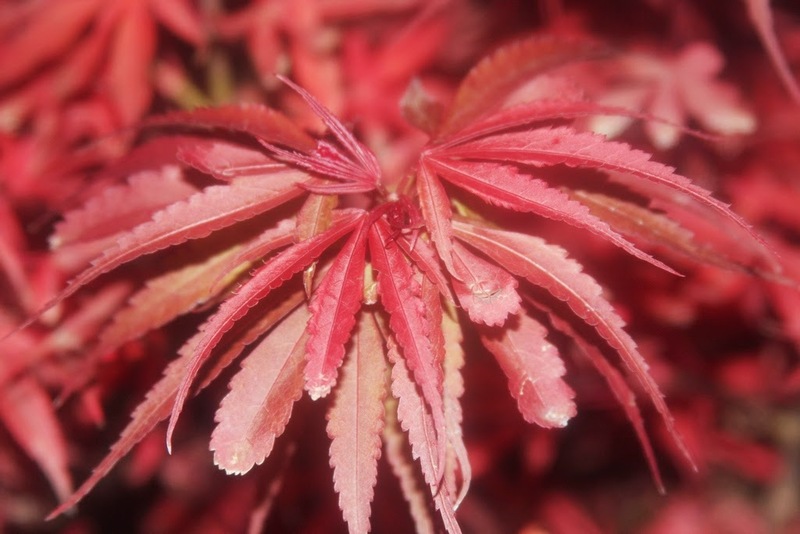 Wonderful cultivars include Taxodium distichum 'Peve Minaret', Acer palmatum 'Peve Starfish' and Acer palmatum 'Peve Multicolor'. 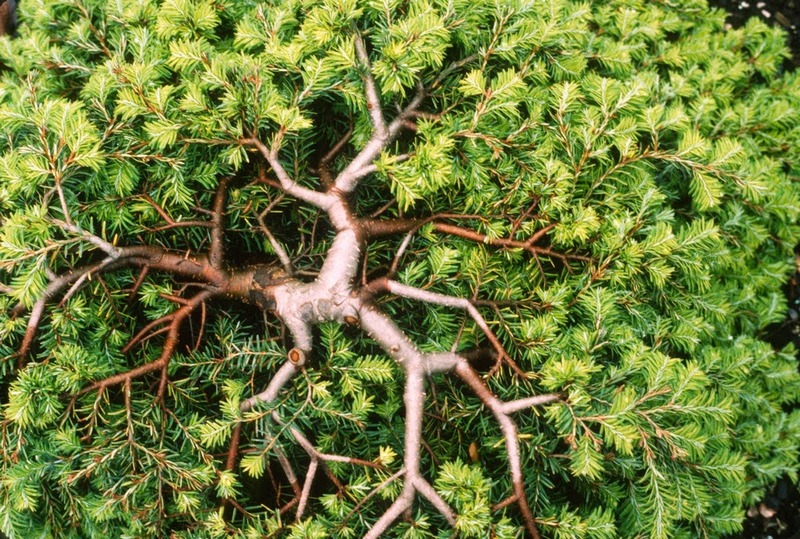 I think the use of Peve is like a coat of arms for the company, and proud they should be of their introductions. 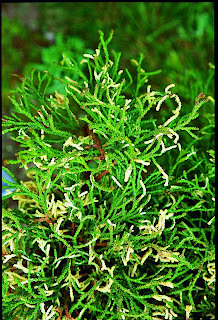 Peve stands for Pete Vergeldt. Another Dutchman, but this one living in Washington state, was a landscaper named Van den Akker. 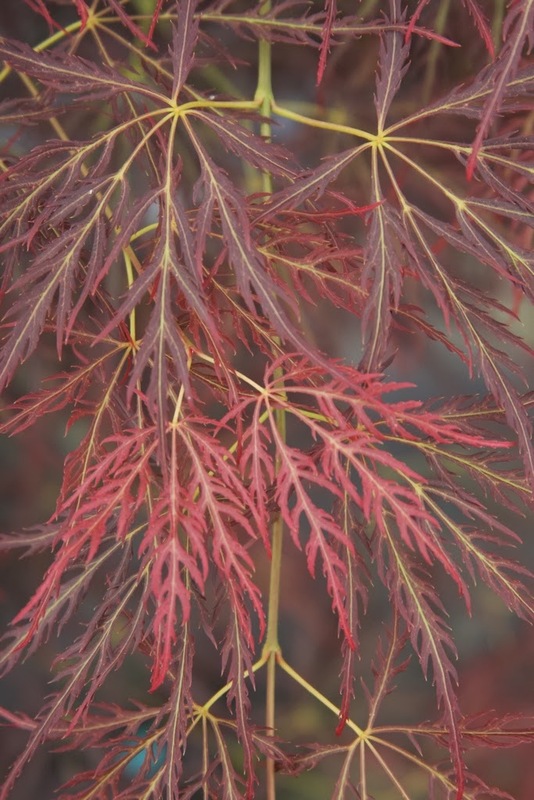 He named a couple of plants for himself, such as Chamaecyparis nootkatensis 'Van den Akker' and Acer palmatum 'Van den Akker'. 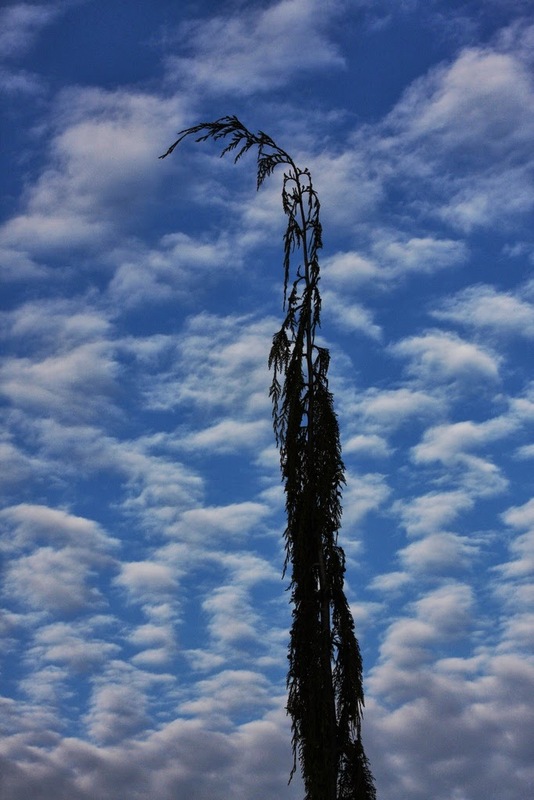 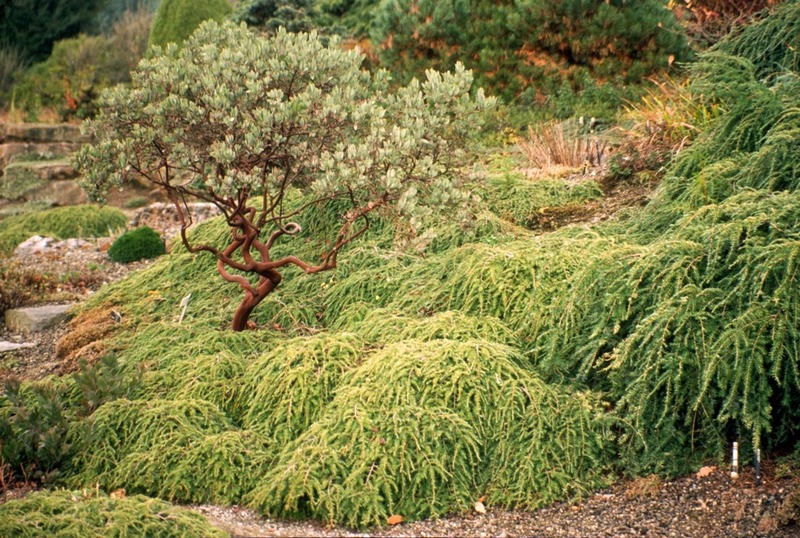 This weeping "Alaska Cedar" was not actually discovered by him, but he was the first to propagate and use the selection in his landscapes. 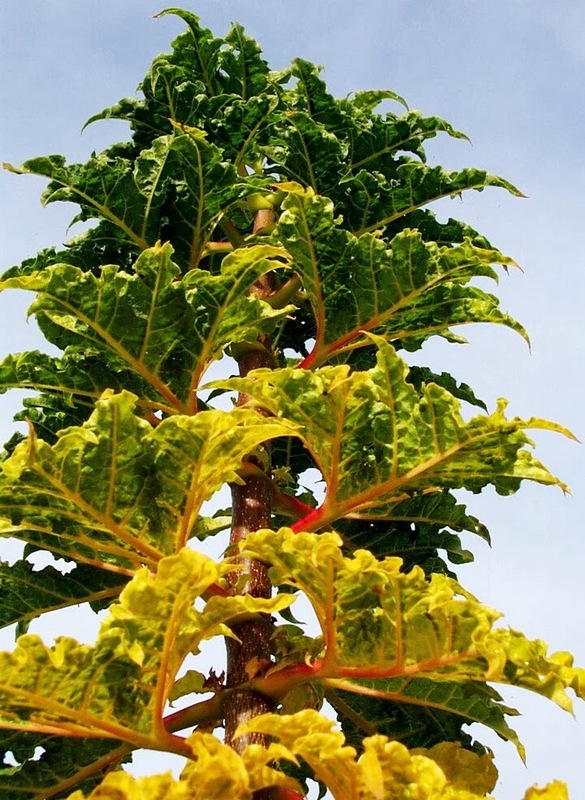 I've seen a number of these remarkable trees in front of offices and large corporate buildings, and they are most imposing as they mature. The cultivar is narrow like an arrow shooting into the sky, but frequently at the base will arise competing spikes, so that one gets the impression of a forest with just one tree. 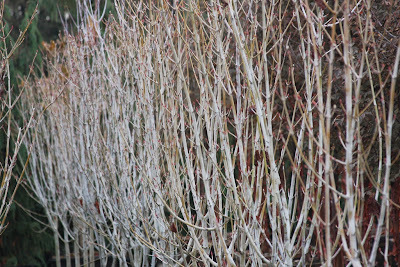 Of course the competing shoots can be pruned off if you only want a narrow weeping tree. 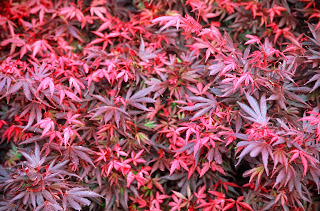 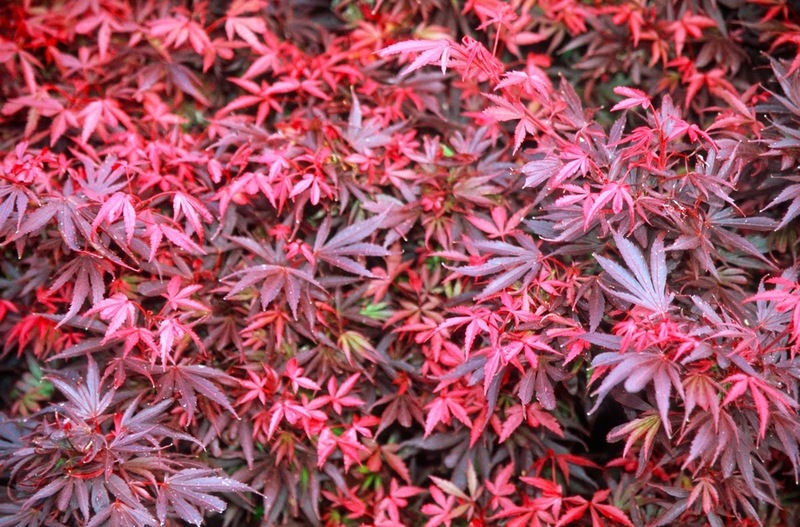 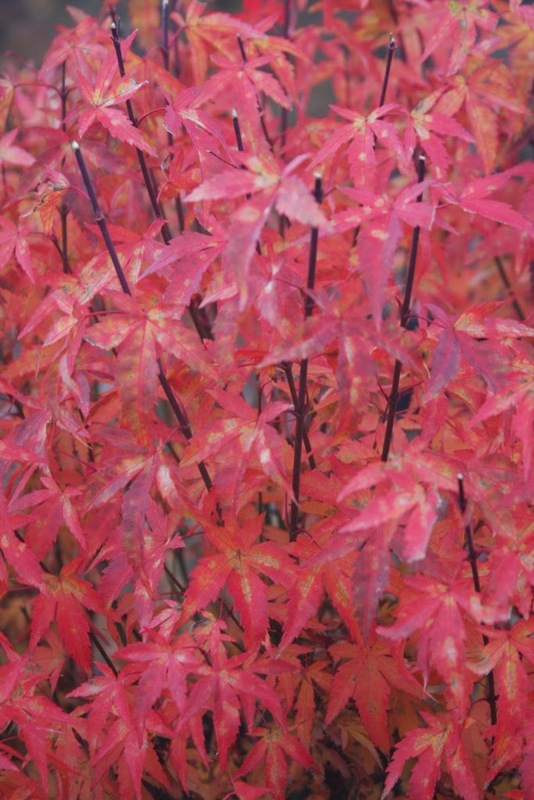 Van den Akker's maple is a laceleaf, with an interesting bronze-red-purple color. 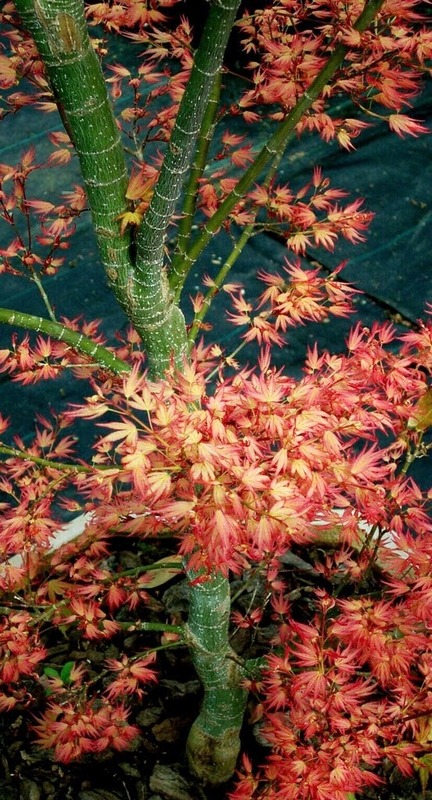 This is another example of a maple that is nobody's favorite (except perhaps the Van den Akker's descendants) but it is unique enough to be worthy of cultivar status. 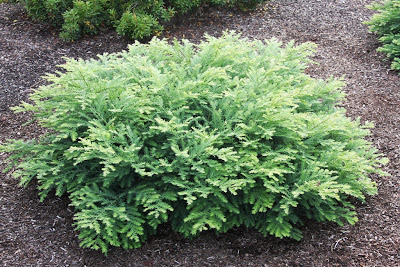 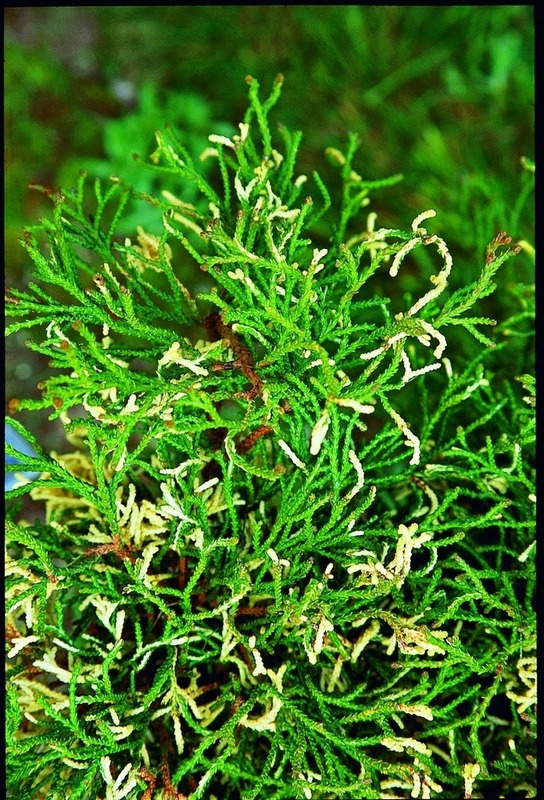 Chamaecyparis obtusa 'Harumi' is a dwarf hinoki with thread-like green foliage spotted with white. 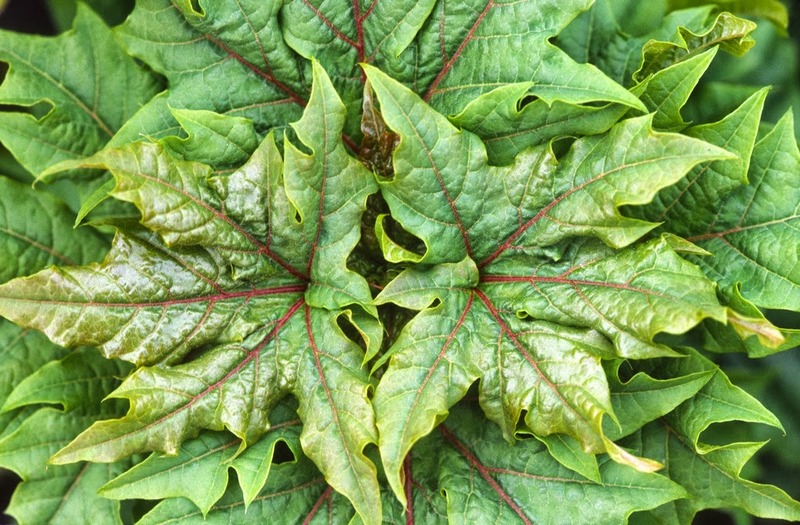 I found it as a mutation on the old cultivar 'Torulosa Dwarf' which no one grows anymore. 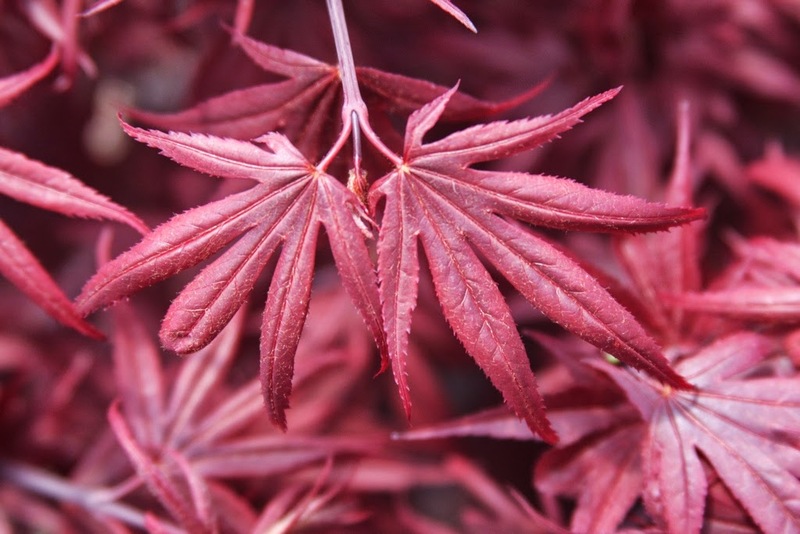 The name means "spring beauty" in Japanese. I had no idea at the time that I would eventually marry a Japanese woman and have a daughter with her. 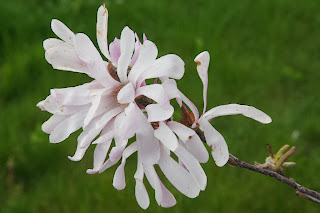 I encountered the name in literature, for it was one of the character's daughter's name, and father thought it was most appropriate. 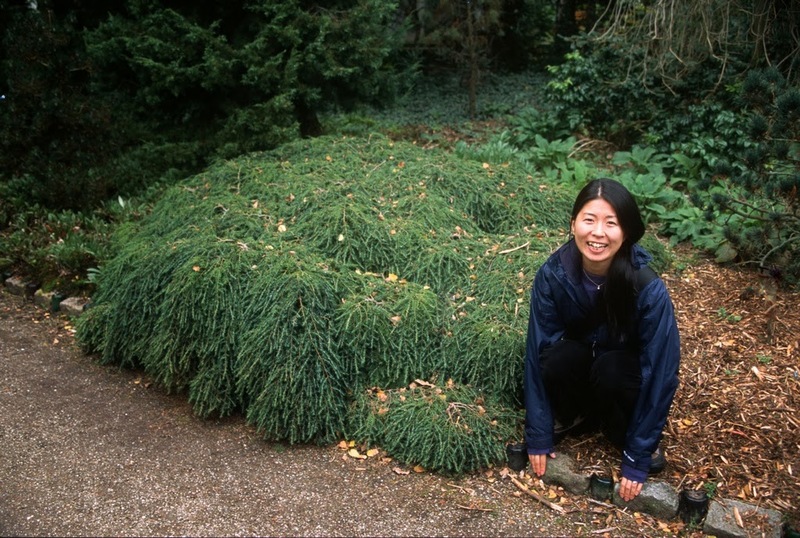 But for some reason I was fascinated by this woman's name, and thought to myself that it was perfect should I ever have a Japanese daughter. You could say, I suppose, that I was predisposed to couple with an oriental (who I teasingly refer to as my ornamental). 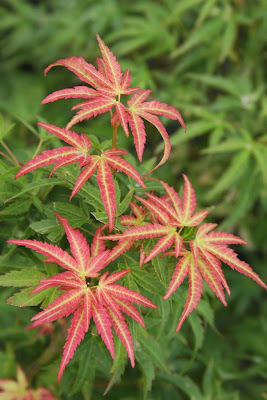 A lot of stars lined up right, and now I am fortunate to experience life with my beautiful Harumi. 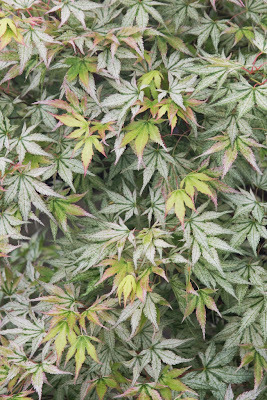 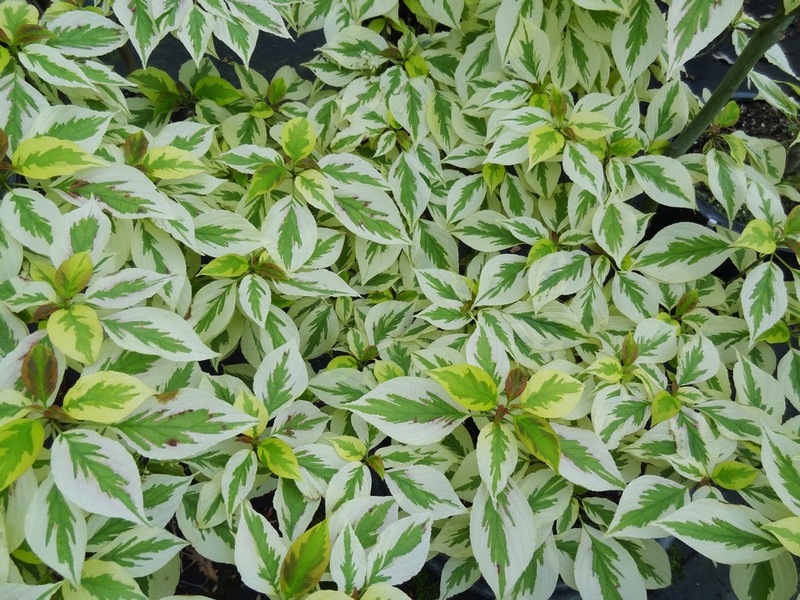 Let's also give credit to my other daughter, Saya, whose name means "field of flowers" in Japanese, as our selection Cornus alternifolia 'Saya' looks like a field of flowers with its delightfully variegated leaves. 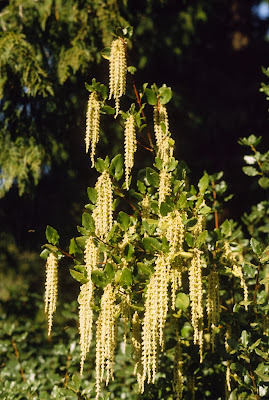 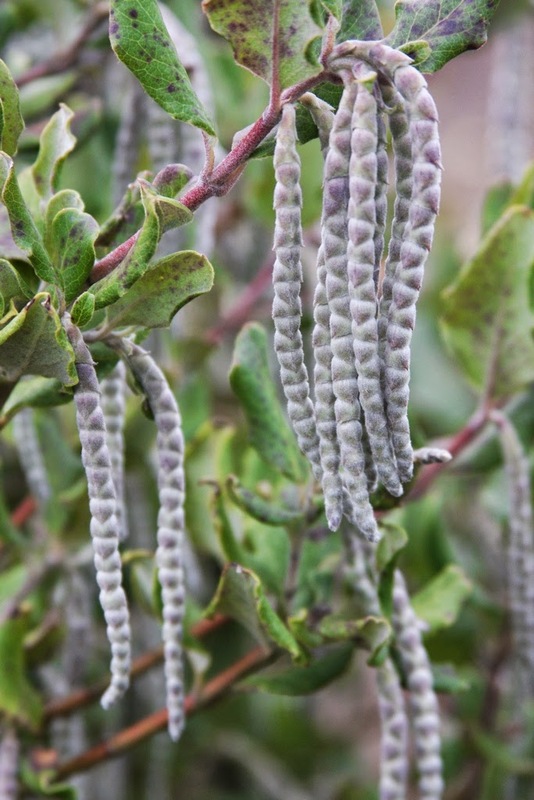 The Garrya genus was named for Nicholas Garry, the secretary of the Hudson's Bay Company who assisted David Douglas in his Pacific Northwest plant hunting. The northern Californian shrub is mainly grown for its striking female flowers and male catkins, which appear on separate plants. I have never seen a female plant, but its fruit is on grape-like clusters which are hairy, but become smooth with age. The two cultivars that I grow are elliptica 'Evie' and 'James Roof', both males which exhibit the long "silktassels." I don't know about the people being honored with the cultivar names, or why a male clone was named 'Evie', but remember that the plant is from California. 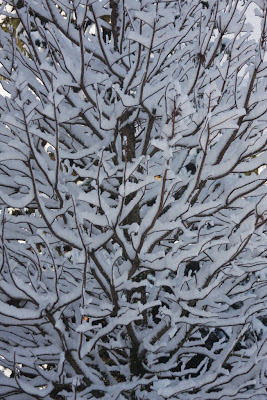 Just saying. 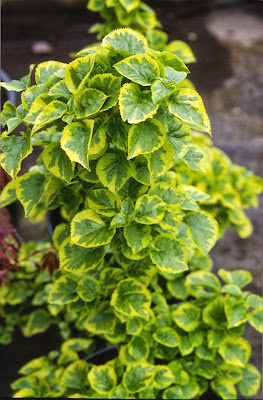 Hydrangea anomala petiolaris 'Miranda' was discovered by Guy Meacham of Plantmad Nursery (google it) who claims to grow plants for "the fun of it," and was named for his daughter. And what a pretty name. 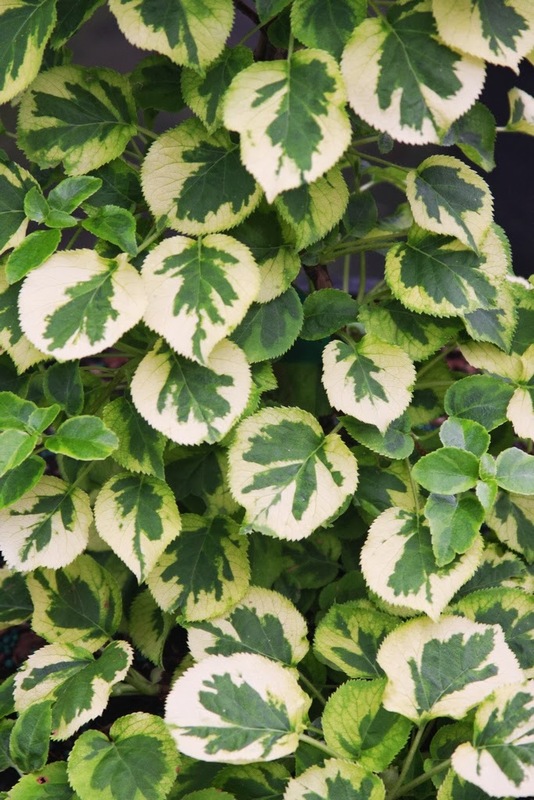 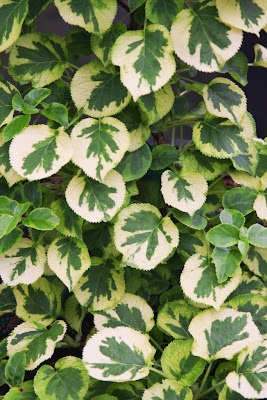 I was disheartened when I googled the plant and found that the Monrovia Nursery company refers to it as "Monrovia's Miranda Climbing Hydrangea." 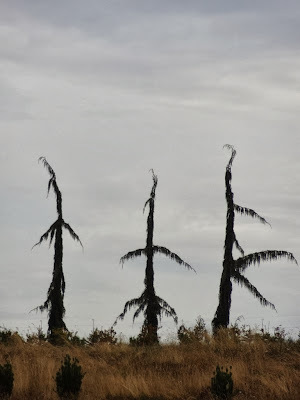 The implication is that it originated in their company instead of giving proper credit. 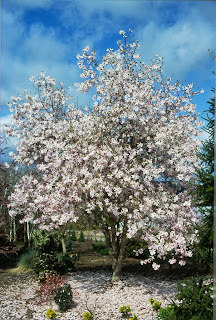 I guess it is "theirs" in the sense that they now propagate and sell 'Miranda', but what poor form. Think about that when you are next in a Lowe's (owners of Monrovia) Garden Center. I'm on record as saying that it's not really appropriate to use a person's name for a cultivar, yet I have frequently done so myself. 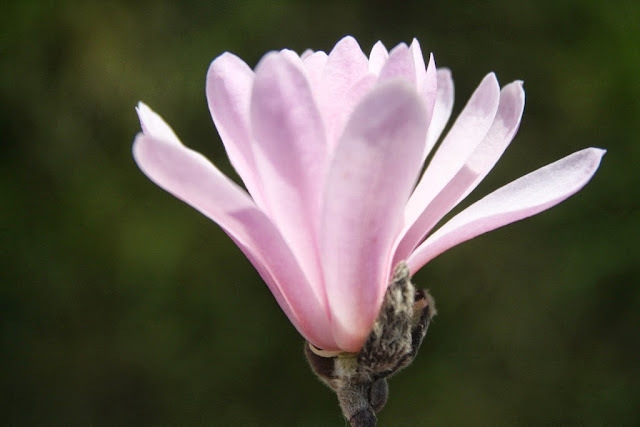 Magnolias are rife with such names and so are Rhododendrons, with names like 'Jane Platt', 'Leonard Messel' and 'Marchioness of Lansdowne'. 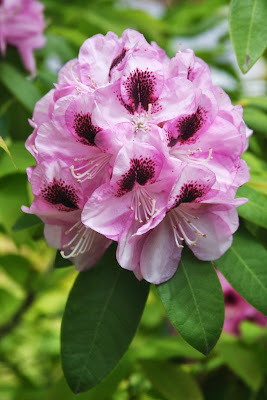 If my name was Gomer Waterer, I certainly wouldn't want a Rhododendron named for myself. 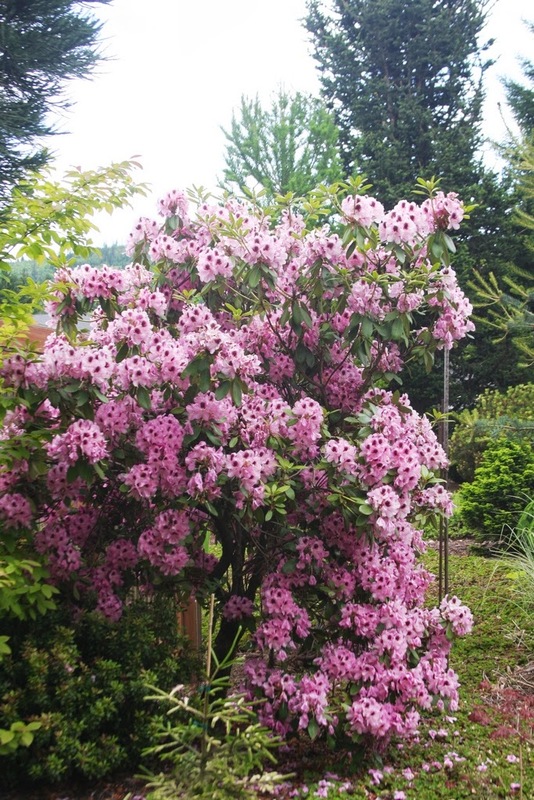 Imagine how a cultivar name 'Talon Buchholz' would instantly kill any future enthusiasm for any selection, no matter how wonderful it might be. I don't know either Kelly or Cole, but both were given the name 'Prostrate' for a plant, as in Tsuga canadensis 'Cole's Prostrate' and Sequoia sempervirens 'Kelly's Prostrate'. Prostrate is a valid term, but don't attach it with a person's name for heaven's sake. 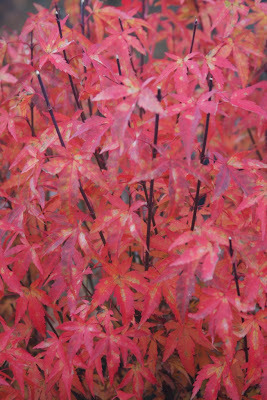 Especially since a former office employee would get flustered on the phone and blurt out prostate instead of prostrate. We still laugh about that.